The Ministry of Labor and Social Development (MLSD) said on Monday a team of inspectors have found 18,642 entities in compliance with the nationalization of the tourist accommodation sector since the start of 2018, which is equivalent to 87 percent of the total visited hotels and furnished apartments compared to 2,712 uncompliant entities (13 percent). 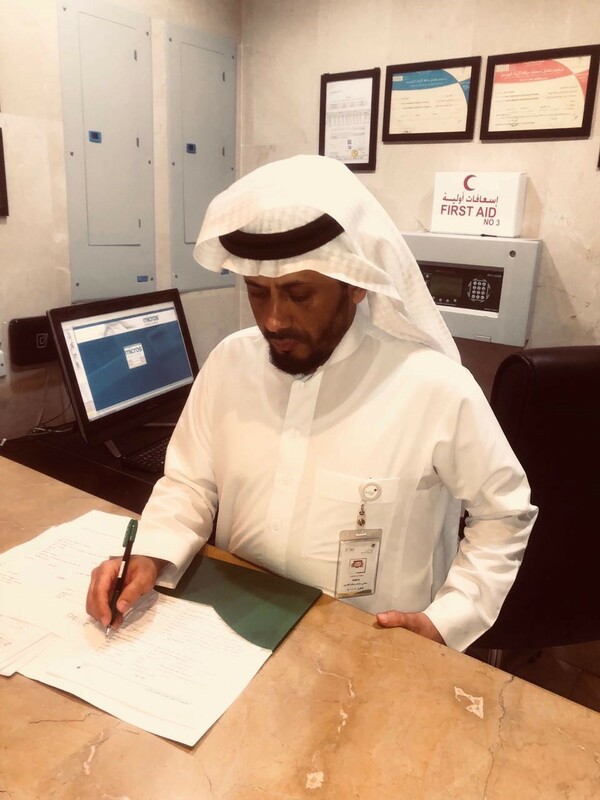 Khaled Abalkhail, spokesman for MLSD, said participating entities conducted 21,354 inspection rounds across the Kingdom in order to make sure employers comply with the decision aiming to nationalize the tourist accommodation sector. 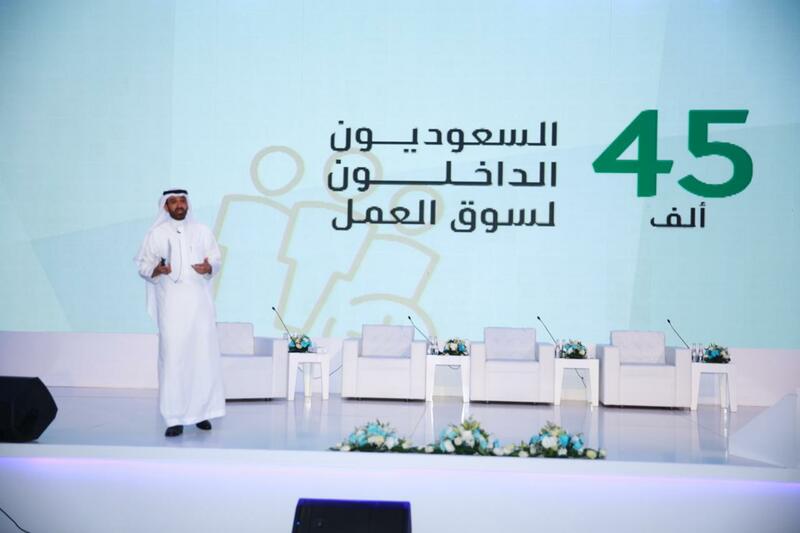 Abalkhail pointed out the inspection campaigns detected 2,833 violations including 2,566 and 267 violations related to nationalization and other labor issues, respectively. The spokesman added that the ministry continues to launch clampdown on several sectors including the tourist accommodation sector to ensure that employers replace expatriate workers with Saudi workers, stressing the ministry is keen to create job opportunities for Saudi men and women who wish to join the sector. 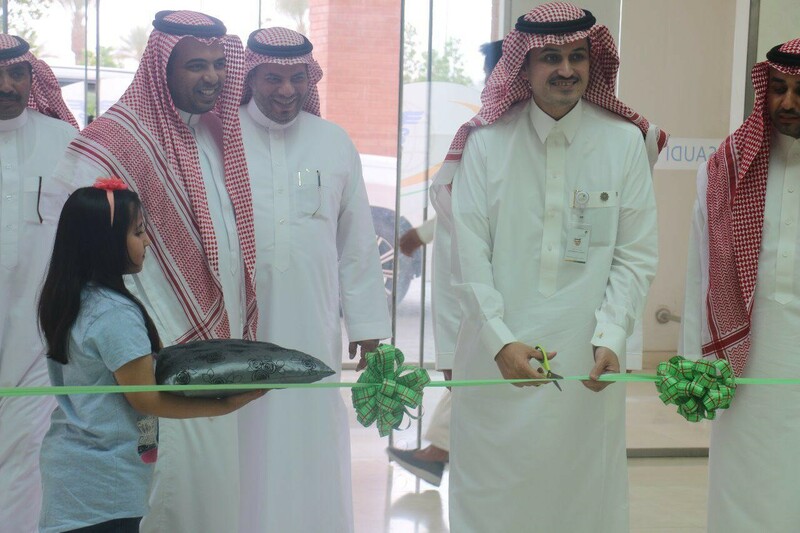 The ministry seeks to nationalize vital sectors with the aim of achieving the objectives of Saudi Vision 2030 and raising the participation of Saudi nationals in the workforce, Abalkhail said as well. He urged customers to contact the ministry on the Customer Service No. (19911) if they want to report violations or submit any inquiry related to the enforcement of decision.